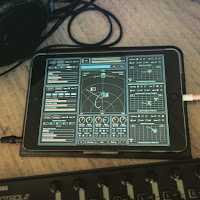 SoundScaper is an experimental sound mini lab designed for creating unusual soundscapes, atmospheric textures, drones, glitches and noises based on circuit bending ideas. 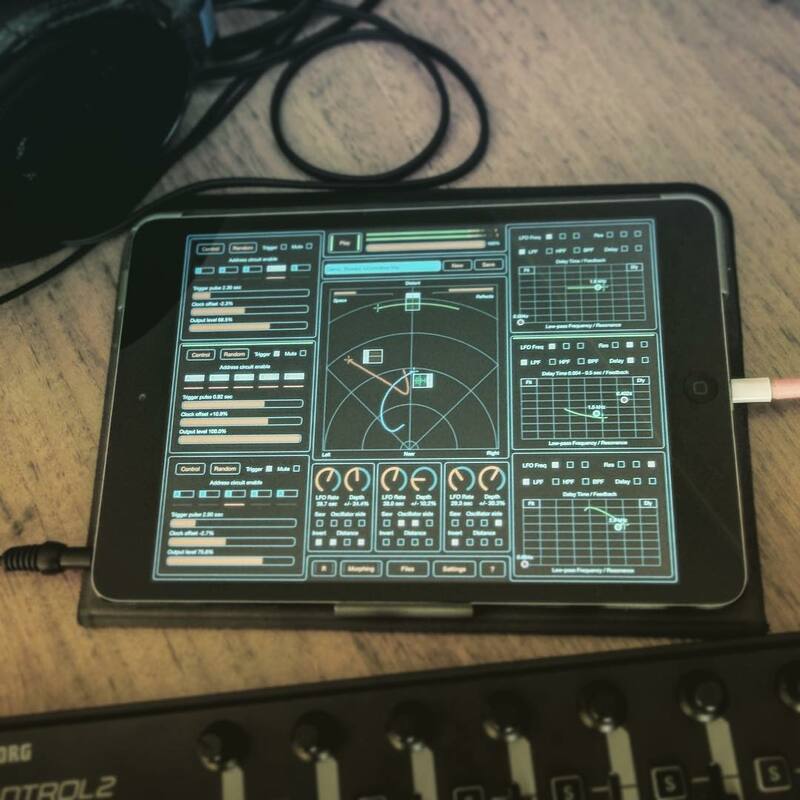 With this app you can easily experiment with creating new and unusual sounds from ordinary audio samples. 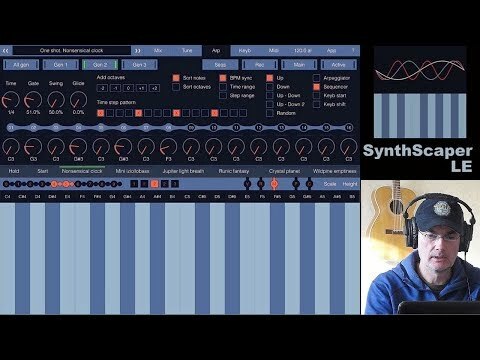 For sound designers and those interested in creating ambient or experimental electronic music, with filtering and mixing of up to three oscillators, you can create excellent soundscapes, textures and drones for your music or for movie soundtrack or entertainment apps and games. Complete MIDI control make this app is very comfortable and powerful instrument to use for real-time sound creation and live performances. The advanced feature "Morphing scene" gives you ability to smooth switching between scenes with applying multifunctional filters and changing oscillators parameters during morphing process. With use this feature you can add a new dimension to the existing scenes.